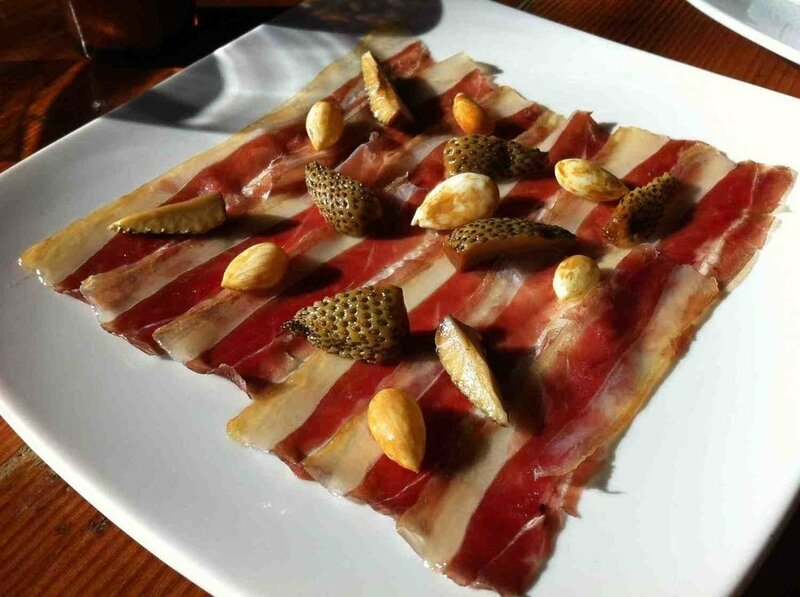 Make this year's meal a melting pot of flavors with a range of dishes — from Spanish tortilla to French omelette to coconut curry—at these Bay Area restaurants. Executive chef Eric Minnich will homage the holiday with an a la carte menu with a Spanish twist—think poached eggs with Spanish potato hash, chorizo, and brava sauce; and avocado toast with Serrano ham. Sweet tooth? Go for the pain perdu with maple syrup, chantilly cream, and macerated berries. If you grew up anywhere near the south, you might be accustomed to having an Easter ham. 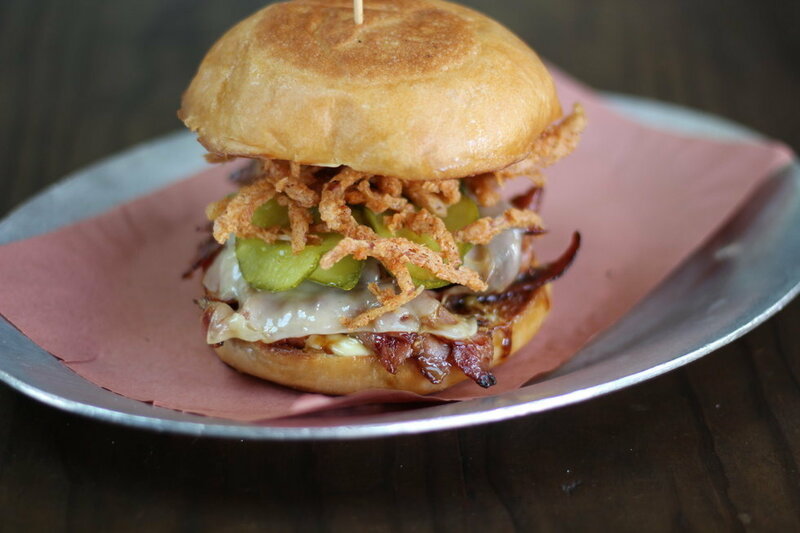 Get in sando form 4505 style: pork legs—split, brined, and smoked in house—and stacked with bread and butter pickles, gruyere cheese, and crispy onions on an Acme pan de mie roll. Hop over to Bluestem for a hoppy and sweet pairing: The restaurant is offering is a bright lager or IPA to pair with a massive cinnamon roll with brown butter cream cheese frosting or king pancakes with bacon, peanut butter, and bananas. Chefs Roque Mendoza and Laurance Gordon will be serving huevos rancheros, side salads, and fried egg and sausage sandwiches. Wash it all down with a light pilsener or a Billy's Sunday Bitter. Celebrate the day with a sophisticated Indian touch. Executive chef Srijith Gopinathan has designed a four-course meal of French toast with fresh berries; butter-poached Maine lobster with coconut curry; seared Angus beef fillet with black truffle and potato mousse; and a dessert of mango, avocado, and white chocolate. After the Easter egg hunt at Lake Merritt, chow specials including slow-cooked lamb shoulder and pan-roasted striped bass at this waterfront restaurant, which will also has a bountiful raw bar. 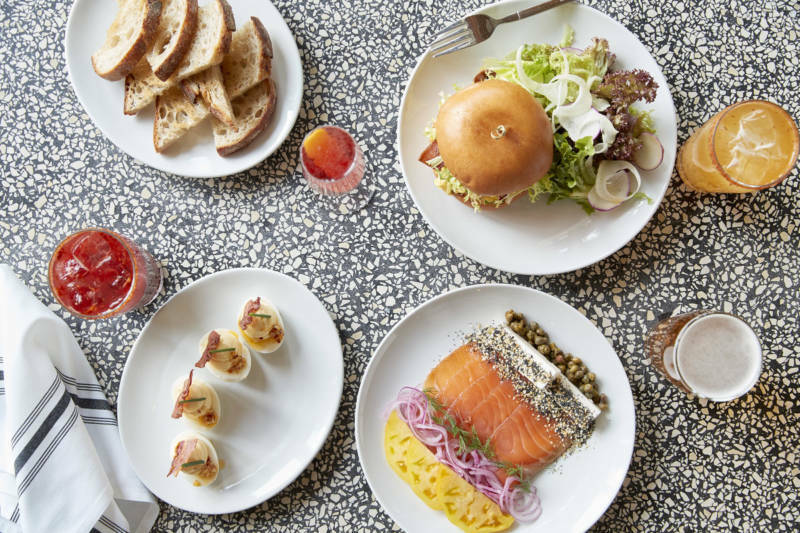 Open for brunch especially for Easter, Duende will serve a family-style meal of Catalan toasts; spicy pork rillettes; avocado montaditos; grilled pork belly with slow cooked egg and spring vegetables; and tortilla de papas. You can always count on a fancy hotel to go all out. 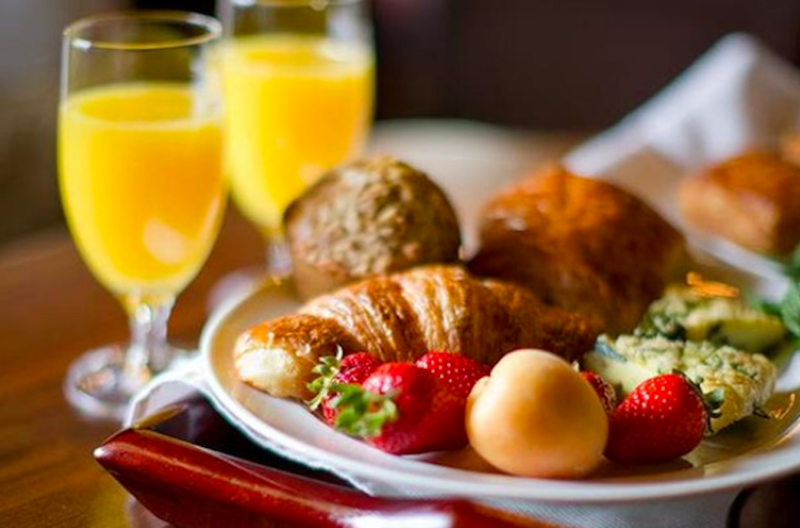 At Sausalito's Cavallo Point, there are two options: the Grand Brunch Buffet ($110/adults, $55/kids ) with multiple stations for classic brunch fare, seafood, and more; and the Prix-Fixe Brunch ($58/adults, $22/kids), which starts with an array of appetizers (think artisanal charcuterie and pastries) followed by a main course, such as honey ham Benedict or smoked whitefish hash, and a series of desserts. PS: Prefer to do your major dining at night? 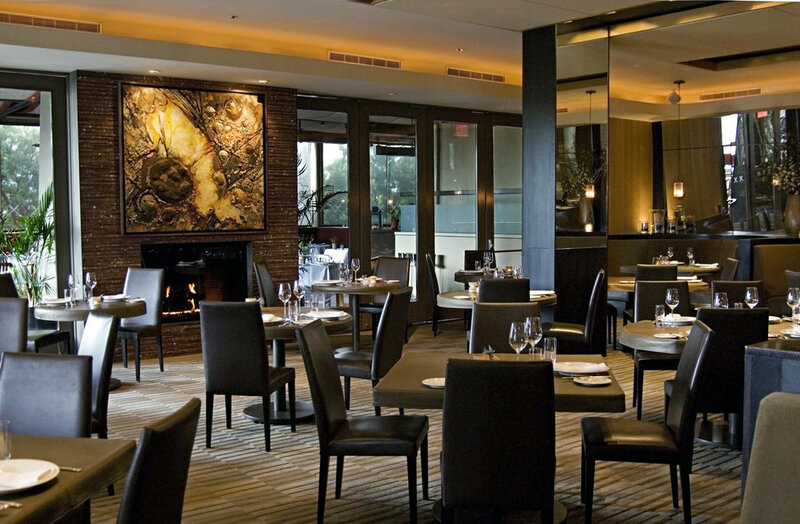 Murray Circle is also serving a five-course Easter dinner ($95/person, $48/wine pairings). Make it festive with lamb birriaquiles or huevos Rancheros and a new spin on the Violetta cocktail (tequila, creme de violet, creme de pampelmousse, lime and grapefruit). 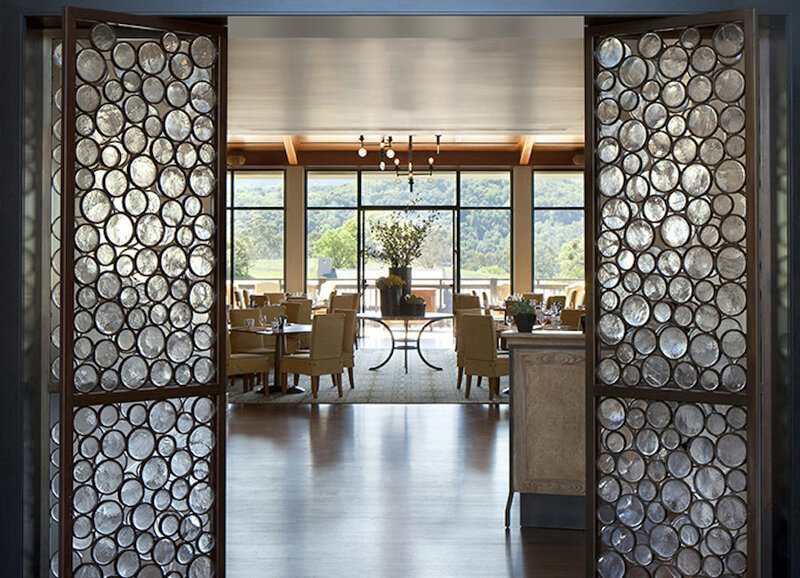 See Michelin stars at chef Ken Frank's celebrated Napa restaurant, which will be serving a three-course, contemporary French brunch ($48/person, $24/wine pairings). Refined palates will love a lobster omelet with tender leeks, potato, and fontina cheese; Alaskan halibut tempura; and grilled hanger steak with bone marrow and pickled shallots. This multi-course, family-style meal ($85/adults, $42/kids) celebrates the season with avocado toast; seared scallop with trumpet mushroom "bacon"; and mixed chicory salad with duck confit. There's also a special menu for kids. The Easter menu ($120/person, beverages not included) at this Michelin-starred restaurant is designed to be shared. Start with chilled pea soup with pancetta and mint or smoked salmon flatbread; entrees include honey-glazed ham and roasted leg of lamb. First thing to know: unlimited mimosas. Have your fill and then fuel up at the buffet stocked with herb roasted prime rib, oysters Rockefeller, eggs Benedict, and more.